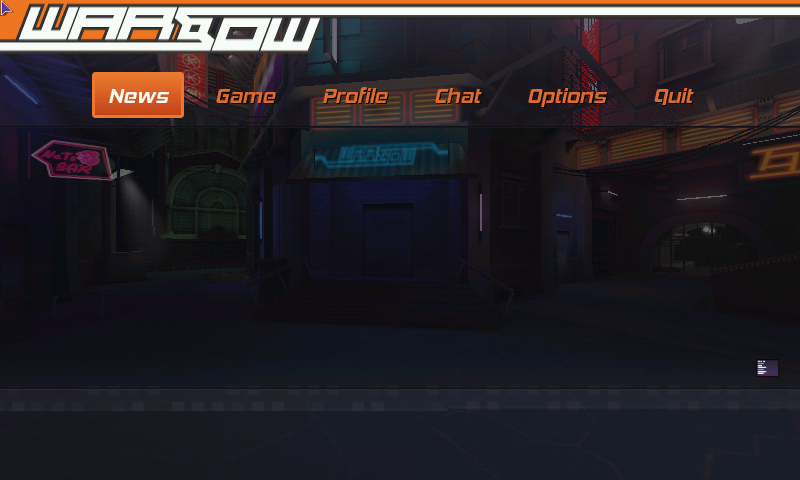 Speed and movement is what Warsow is all about. 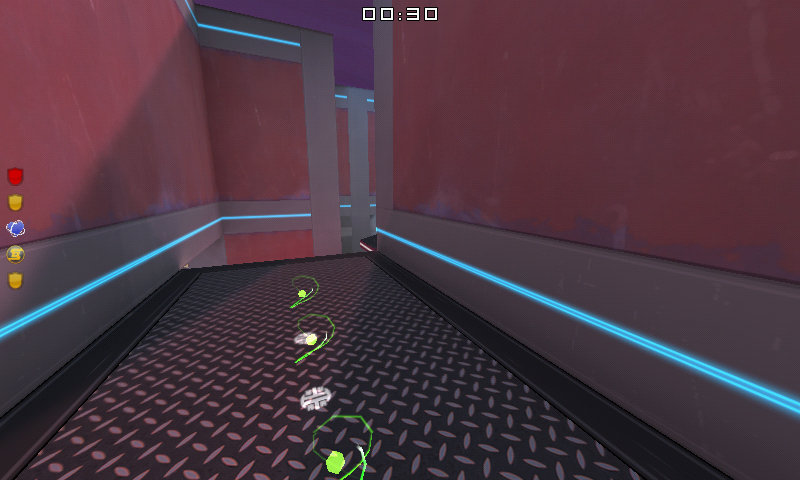 Like a true cyberathlete you jump, dash, dodge, and walljump your way through the game. Grab power-ups before your enemy does, plant a bomb before anyone sees you, and steal the enemyâ€™s flag before they know what is going on! 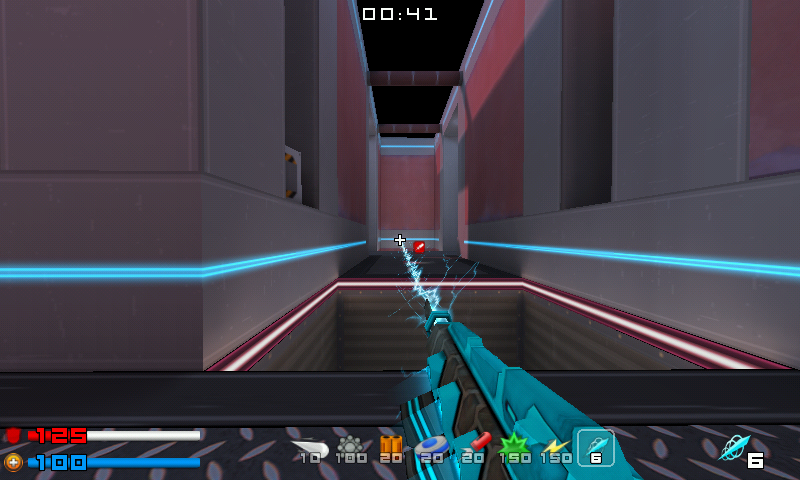 Our goal is to offer a fast and fun competitive first-person shooter without hard graphical violence - Warsow has no blood or guts flying around. Red stars instead of blood indicate hits and colored cubes replace guts as gib effects. 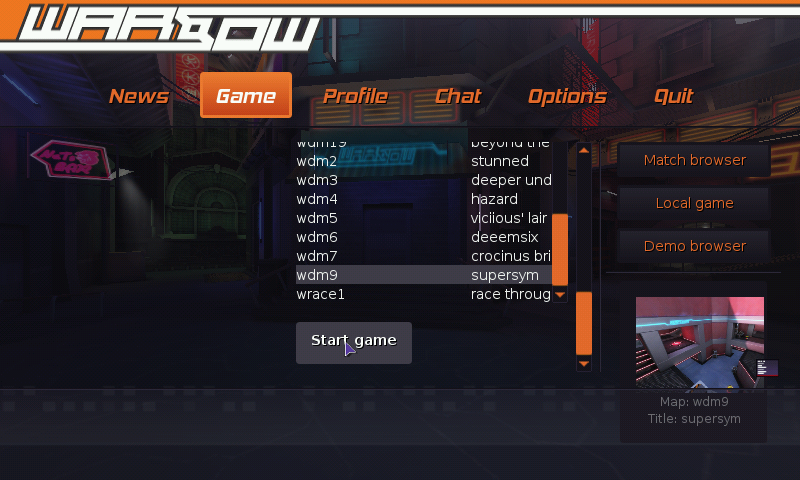 Here is Warsow, an Arena FPS. In Options | Video, use only Lightning: Vertex(fast) if you want textures on wall. 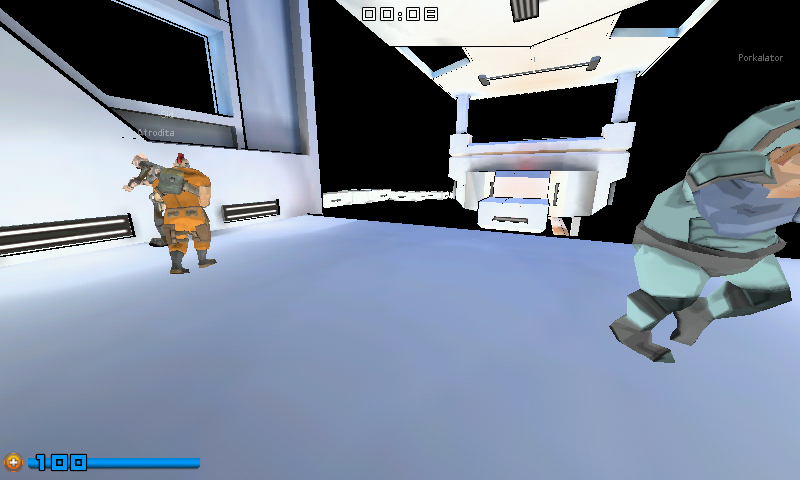 I'll try to fix the Lightmap lightning later. The initial Intro video is very slow. I had to fix *many* Bus error for this one. I hope I have fixed all of them. I can't wait to try this one! Always wanted to see it on the Pandora.